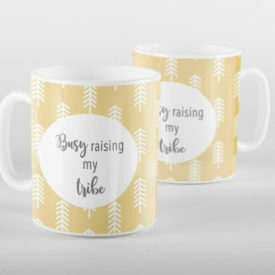 View cart “Busy Raising My Tribe Mug” has been added to your cart. 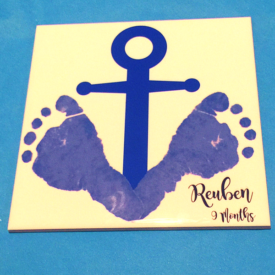 Designed to feature your family’s handprints overlaid on top of each other from biggest to smallest this makes a truly lovely gift. 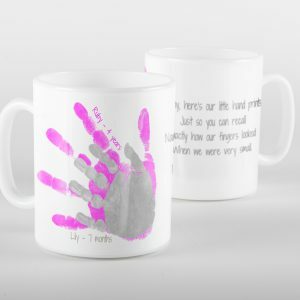 Each keepsake handprint overlay mug can display up to four prints and a personalised message of your choice. From £12.00. We can supply specialised handprint kits as required. Designed to feature your family’s handprints overlaid on top of each other from biggest to smallest this makes a truly lovely gift. 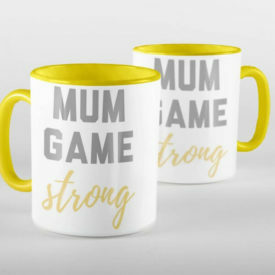 Each keepsake handprint overlay mug can display up to four prints and a personalised message of your choice. Please note, the actual size of prints may need to be reduced to fit for this design. 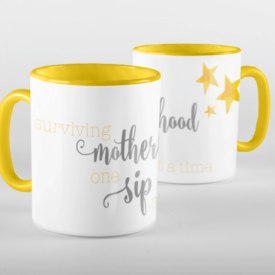 This mug can be ordered with more than 4 prints. If you wish to order with more than 4 prints please email us first.